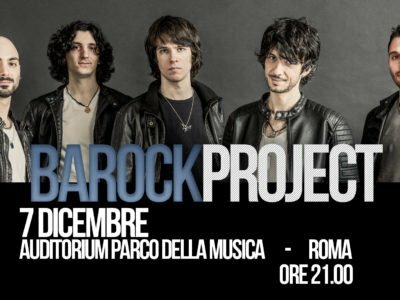 NEWS: Barock Project Live in ROME 7th December 2018! U.K. 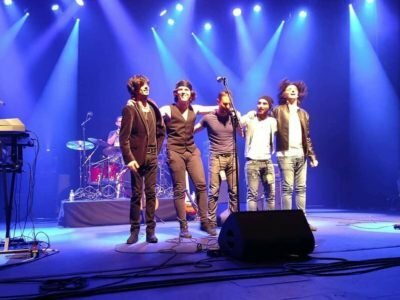 EXCLUSIVE GIGS at TRADING BOUNDARIES ! 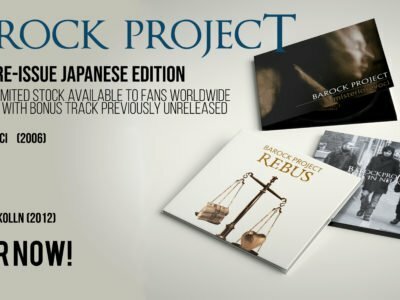 Once again the conquest of Japan! 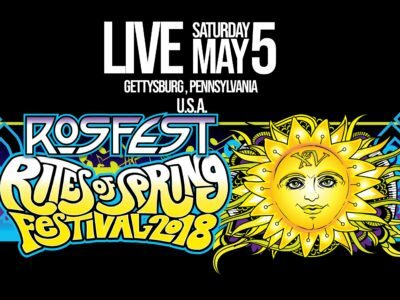 BAROCK PROJECT in U.S.A. at RosFest 2018! 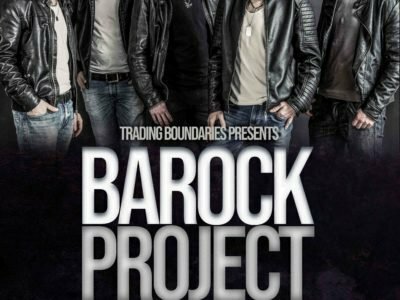 BAROCK PROJECT return to JAPAN!